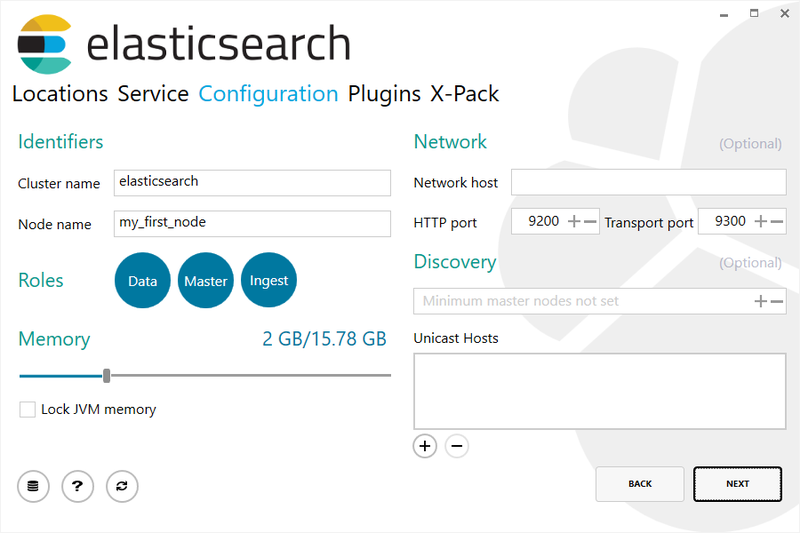 You can skip having to install Elasticsearch by using our hosted Elasticsearch Service on Elastic Cloud. 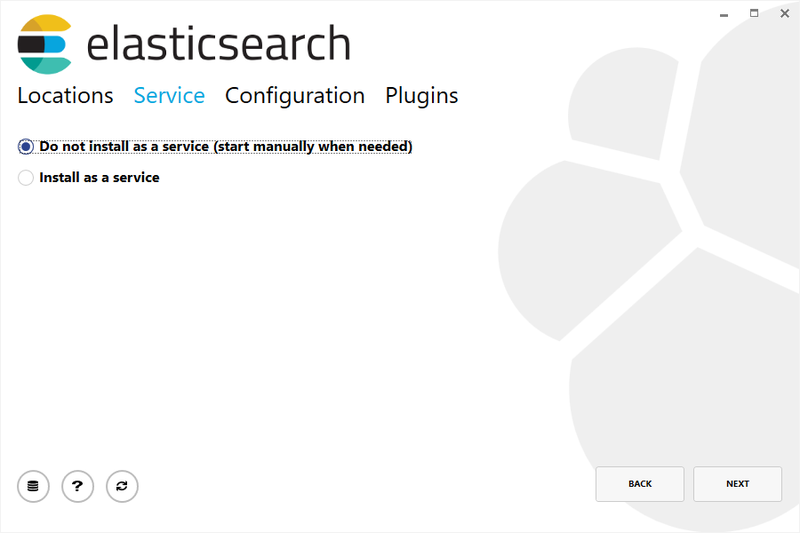 The Elasticsearch Service is available on both AWS and GCP. 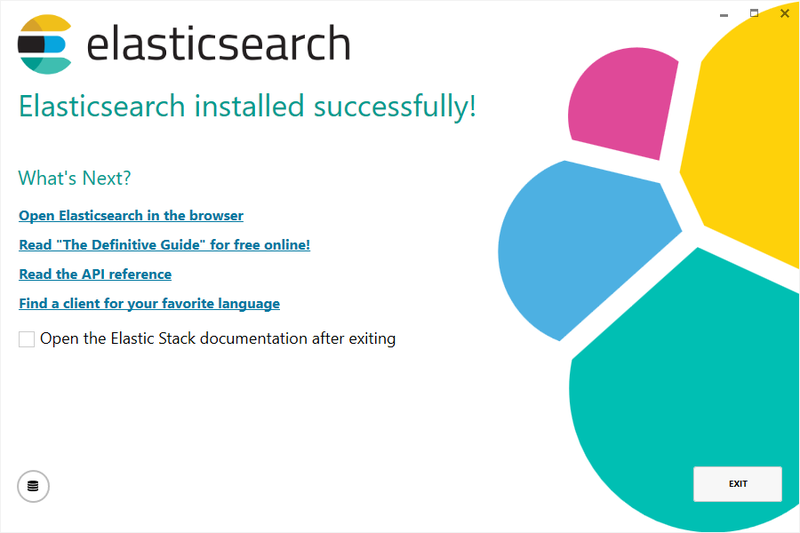 Try out the Elasticsearch Service for free. 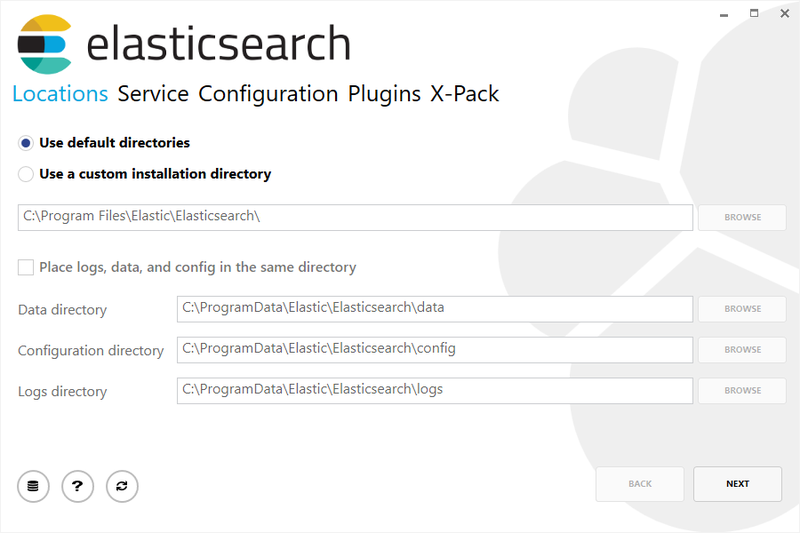 First, download the Elasticsearch 6.3.2 MSI from https://artifacts.elastic.co/downloads/elasticsearch/elasticsearch-6.3.2.msi.